← The bear is no longer Russia. The bear is Palin. 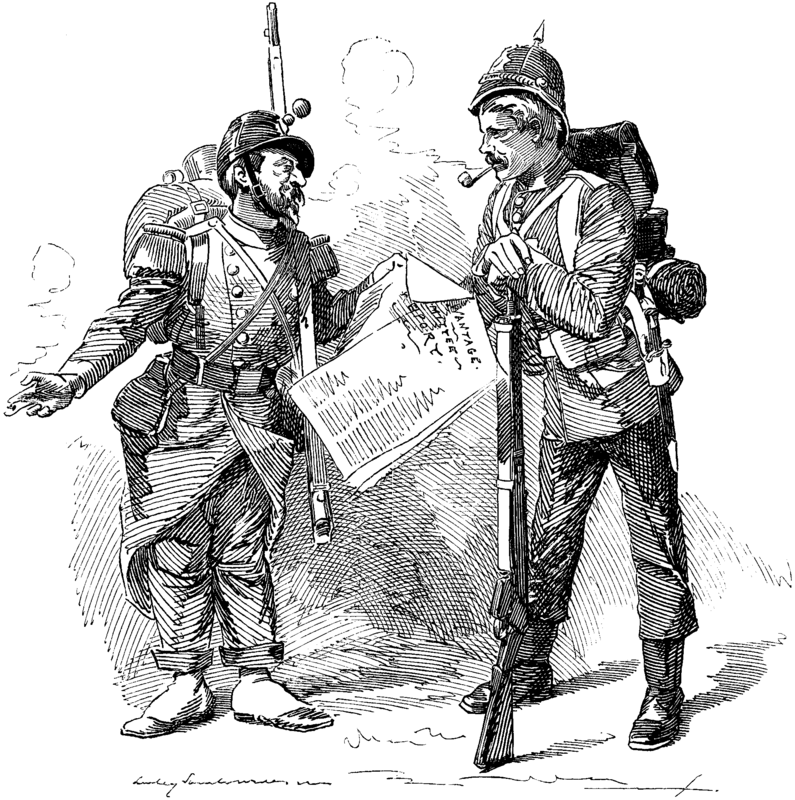 Tommy Atkins is a term used to describe a common British soldier which was already in regular use in the 19th century, but which is particularly associated with the First World War. This poem was one in a series by Kipling called “Barrack-Room Ballads” which was dedicated “To T.A.”. The poem is a protest piece written from the perspective of the common soldier, Tommy Atkins. In it, Kipling compares the behaviour of civilians towards soldiers during peacetime to how they treat the ‘redcoats’ when war begins. The soldier notes that when there is no immediate need for him and his comrades in the minds of the people, they treat him as a pariah. However, when the political situation heats up, the soldiers are suddenly hailed as heroes and treated as such. The work ends with the solemn reminder to the reader that while he may be common and uneducated, that does not make him ignorant of their behaviour. As is common with Kipling, the last line resounds in the reader’s mind. Take care and best regards! Have you read the ‘updated’ versions of “Tommy”?